Afro-Caribbean Mentorship Program (ACMP) is dedicated to supporting Afro-Caribbean Black (ACB) undergraduate and graduate students and various racialized students in accessing resources that contribute to their overall success. ACMP aims to contribute to student advancement and positive experiences through events and workshops surrounding: applying to graduate school; financial literacy; confidence building, and much more. By advocating for an inclusive campus, ACMP’s mission is to support students through unique and quality mentorship. Created in 2018, the Afro-Caribbean Mentorship Program aims to help students overcome the implications of radicalization that contributes to social and academic exclusion. ACMP has received an overwhelmingly positive response from students, faculty and the community. ACMP is the first group of its kind at Carleton and offers community, mentorship and outreach for racialized students on campus. 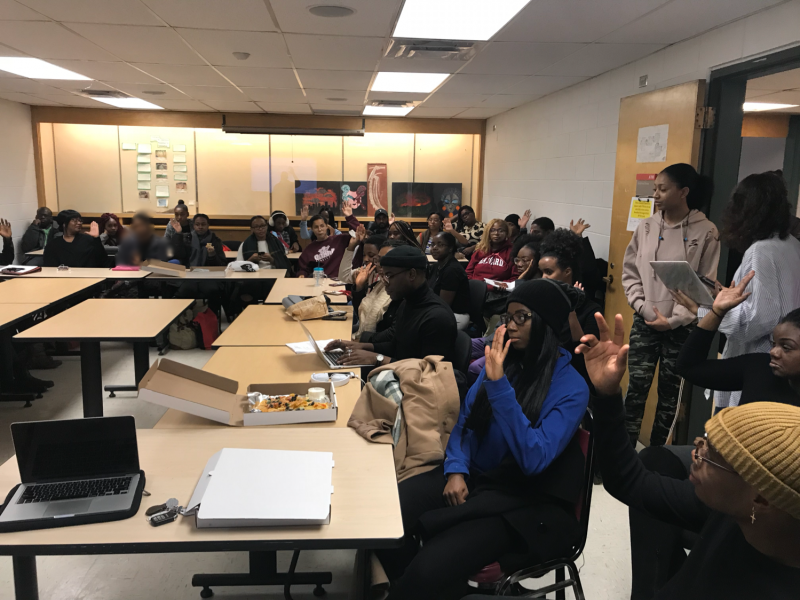 By funding this initiative, donors are giving African, Caribbean, Black and other racialized students the opportunity to have monthly events and workshops which contribute to their academic and professional careers. The latest ACMP event, “More Than Networking,” encourages students to be confident members of the Ottawa community by teaching them how to network. This event will include Afro-Caribbean Professionals, and many other community members from different ethnic groups, to participate in teaching students how to network, while networking with them. ACMP events, such as this, create inclusive spaces for students while also contributing to building a stronger Ottawa community.